Gastropods for those who may be unfamiliar with that term are commonly called snails or slugs. The snails are the ones seen with shells. Slugs are the ones without shells. 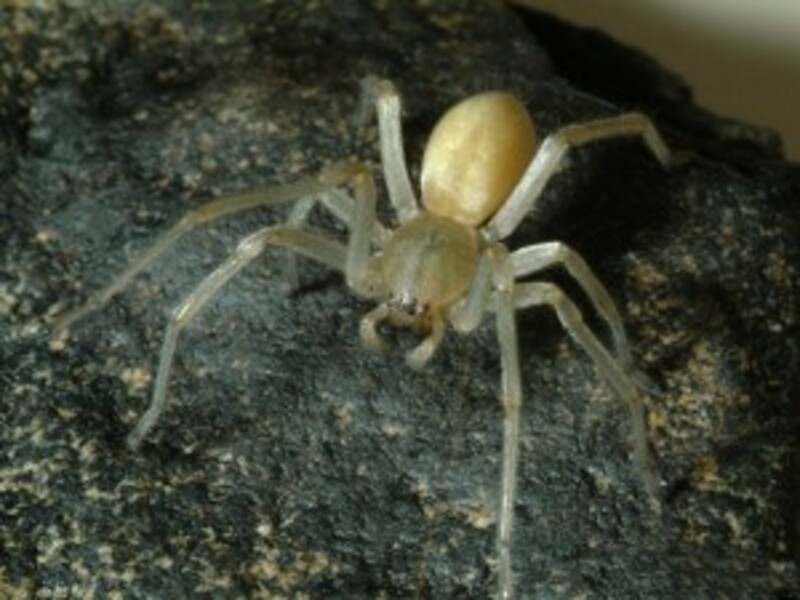 There are literally thousands of species of these adaptive creatures and they almost rival the insect population when it comes to numbers of them. They also vary in size from minute to quite large. 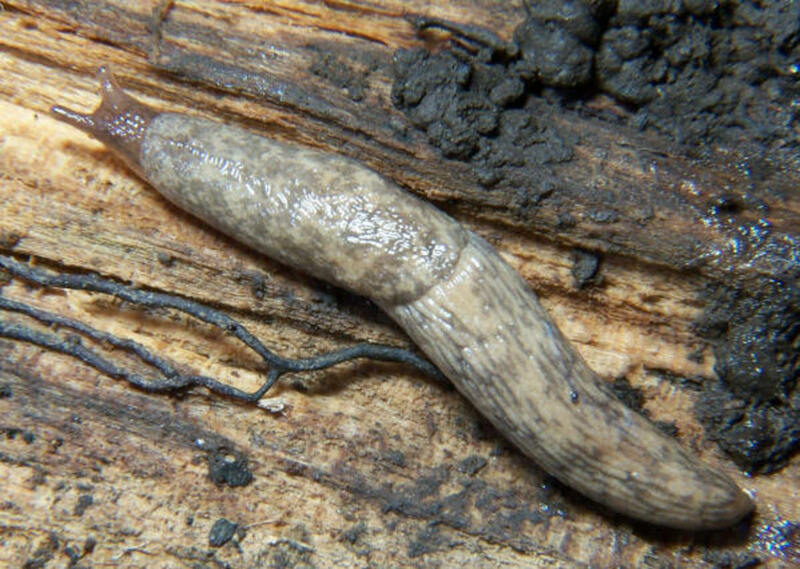 In addition to the common garden variety of snail that loves munching on leaves, our garden mulch and any dead or decomposing animal life, they along with their cousins the slugs can live just about everywhere. From high mountains to deep recesses in the sea, they have adapted to almost every living condition on earth including every type of climate. I just wish that they would quit climbing up our windows leaving their tell tale tracks of mucus behind! While they do live almost everywhere, we seem to have more than our fair share of them in Houston! We no longer use snail bait because if it gets on cats paws, it can cause them to become ill and/or even die. We almost lost one of our cats for that very reason! Cats like to groom themselves frequently and it is for that reason that the bait would have been ingested. 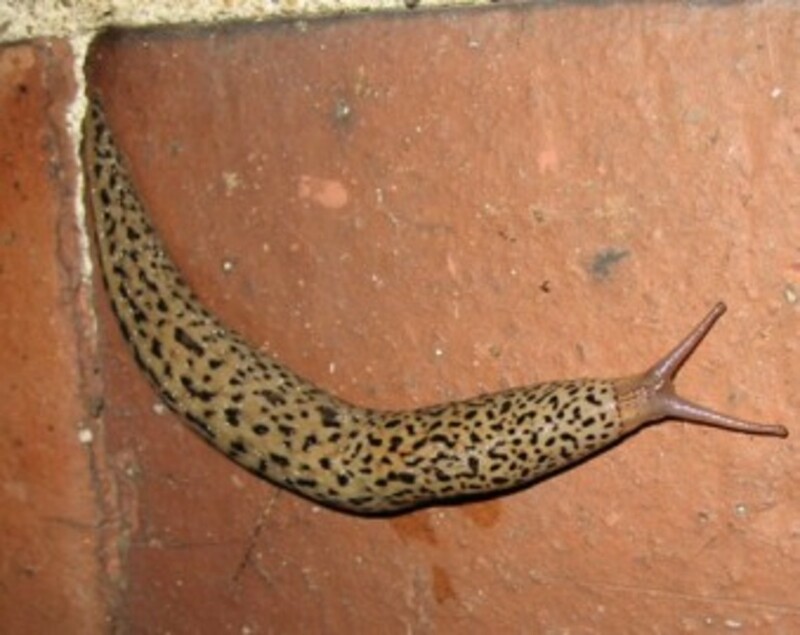 Do you have a snail or slug problem where you live? Yes...we battle them all the time. No...cannot say that we have ever been bothered by them. 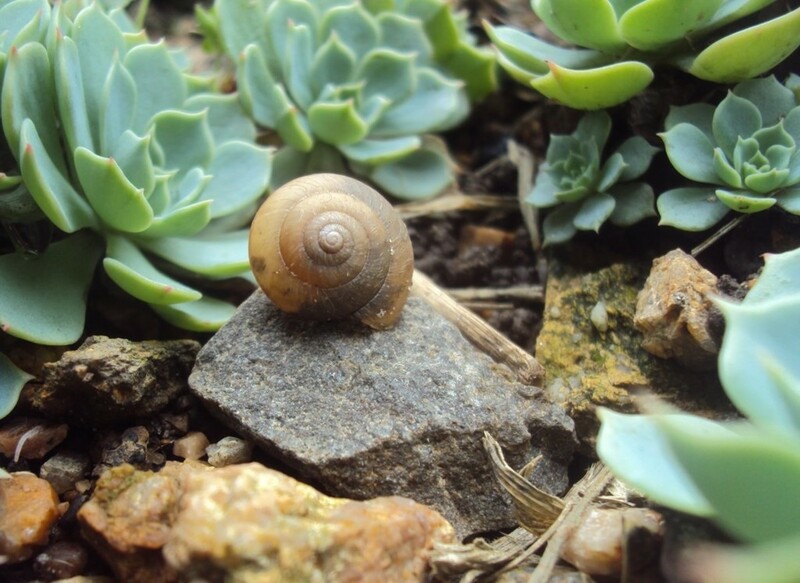 There are many ways to manage snail populations successfully in a garden landscape. You will notice that I did not say eliminate...because if the conditions are right it is hard to get rid of all the snails in one's garden. The most a person can hope is to keep them somewhat under control. That is particularly true in a climate like Houston, Texas where it is most often warm and humid. I love rocks and use them in our landscaping. Snails and slugs love to hide under rocks or similar objects. Am I going to eliminate the decorative rocks that I have gathered from many vacation trips from our garden? Of course not! So other methods have to be utilized. Keeping our garden weeded and regularly cultivated helps avoid a major infestation of snails. Snails do not like crushed eggshells. We save all of our eggshells and add them to our garden. 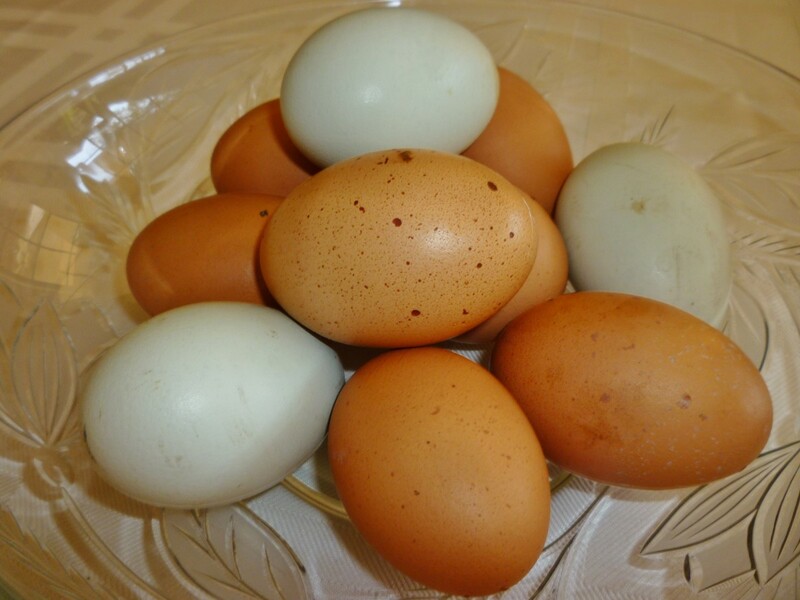 They avoid sharp edges and the eggshells add nutrients...so it is a win-win on that score! They also avoid gravel, sand, cinders from a fireplace, sawdust and cedar bark. What type of snail/slug deterrent do you most often use? We rely upon birds, snakes, toads, etc. Something else...will expand upon it in the comment section below. Diatomaceous earth will have them slithering elsewhere as will Epsom Salts. Some growing plants act as deterrents. A few examples include rosemary, garlic, fennel and all kinds of mint. If you have garden snakes or toads in your garden you are lucky as they like to feast upon slugs and snails. Birds will also eat snails if given a chance. Because snails generally hide under things during the day and do most of their wandering at night, birds are generally roosting at that time. There is an exception in the case of Zombie Snails who readily expose themselves. Be sure and check out the video below. You will find out why these types of gastropods are eaten by birds! Combating These Creatures With Beer! Some friends of ours recently complained about all of the damage snails and slugs were doing to their garden. I shared with them a good home remedy that I had heard many years ago. Buy the cheapest beer you can find. No sense baiting snails with expensive brands! Save the pricier brands for the beer you wish to consume. 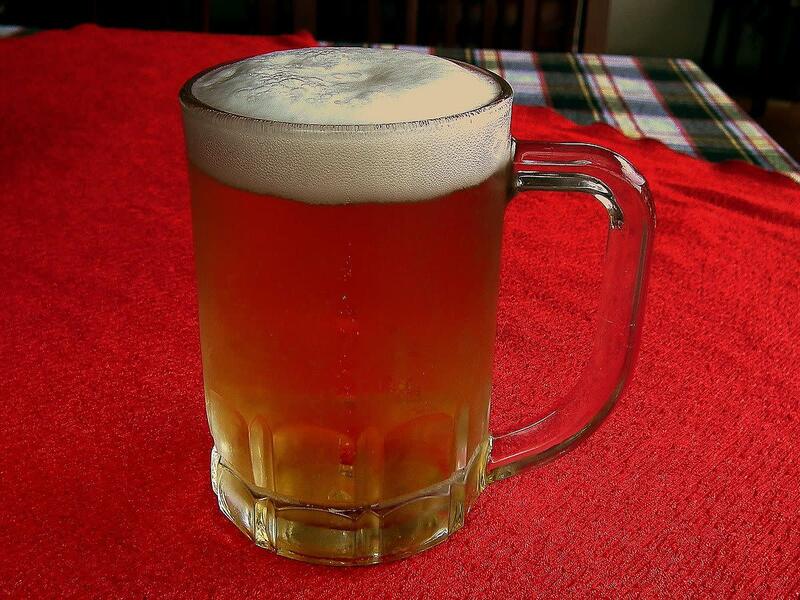 Pour some beer into a bowl and place out in your garden in the evening. By dawn you should have collected a number of these gastropods who are drawn to the smell. They will crawl in, imbibe and die. Amazing but true! Whoever first told me this said to pour the beer into an emptied grapefruit rind. That also works but if you do not happen to have grapefruit in your home, a bowl works equally well. 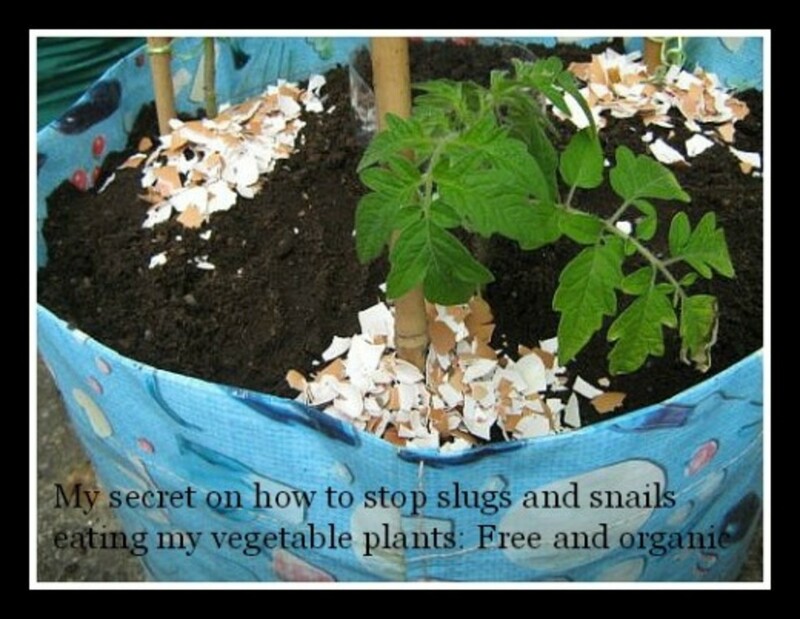 You can put the dead snails in your compost where they will enrich your soil. Now that is getting even! Have you ever used beer as snail bait? I have heard of it but have not used beer in that manner. This is news to me! I might give it a try. These creatures also live in the sea. In fact most land snails evolved from the ones in the sea hundreds of millions years ago. A deadly sea snail is known as the Killer Cone Snail. Fish or other prey are helpless against its inflicted toxins when attacked by the snail. It can be sleuth-like in how it hunts. Watch the video below to see how effective this killer is when hunting to satisfy its hunger. They are hermaphrodites (have both male and female genitalia). They still need another snail in which to mate. Up to 100 eggs are laid about 1 month after mating. Some can live up to 15 years if conditions are right. Their vision is not good but their sense of smell makes up for it. According to the Guinness World Record book the largest one is the African Giant Snail. It measures 15.5 inches and weighs up to 2 pounds! They do like moisture but can seal their shells off with a parchment type of seal and remain dormant for several months without food or water if needed. They produce a thick slime which enables them to easily ambulate over various surfaces without harm to themselves. They have thousands of teeth on their tongues! No wonder they can easily munch on our garden produce! Some people like eating snails. I tried that once a long time ago. French chefs call it escargot. It sounds like a fancier name. What I liked about that preparation was the garlicky butter sauce. But then anything served with that sauce probably would have tasted good. Ha! Look At The Size of This African Giant Snail! 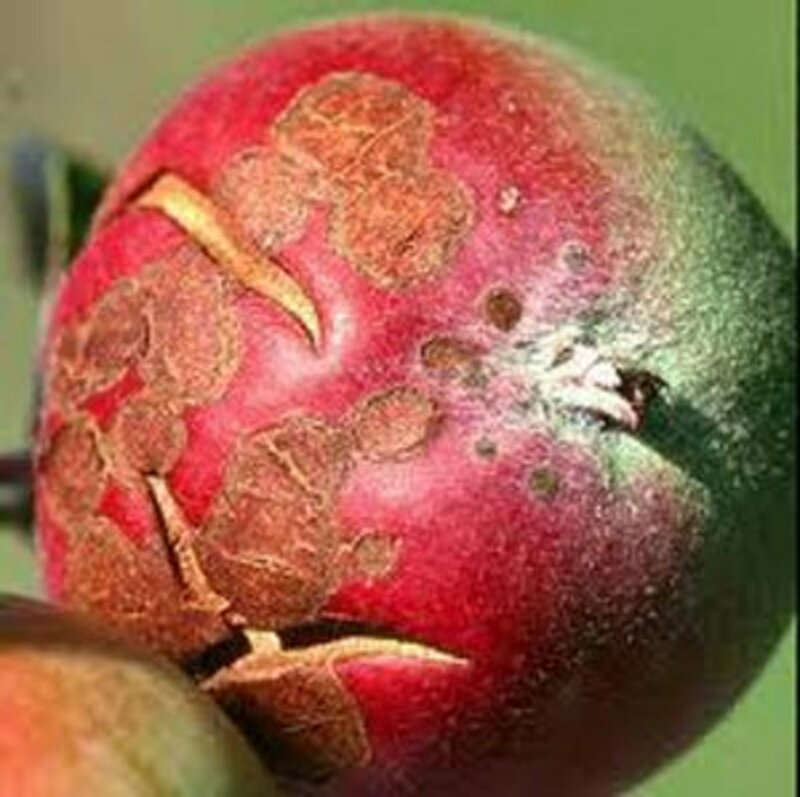 The video below shows how to harvest and cook these garden pests if harvested from your own home landscape. Bon Appétit! The nice thing about using eggshells to ward off snails is that the eggshells also help to enrich the soil, so it is a good thing to do even if you do not have a snail problem. Good luck getting rid of your snails! Hi Peggy, I have been dealing with some sort of slug/snail on my cabbage, kale and cauliflower Whatever this is, it seems to work at night or early morning making large holes in my brassicas that I notice in the morning and that weren't there the day before. I tried ash from our wood stove and it seemed to work for a bit, but it's a pain as the rain removes it and needs to be applied often. I am going to try eggshell next. We would have to own a brewery to effectively get rid of all the snails in our Houston climate. I just concentrate on our garden areas and definitely add the crushed eggshells to help dissuade them. Good luck getting rid of your snails! You will be amazed at how many snails you will capture and dispatch with the beer. At least using crushed eggshells in your garden is a natural way to help eliminate snails and is actually enhancing your soil at the same time. Good luck! We have lots of snails in our Houston area. The small area of my garden is pretty well left alone because of all of the crushed eggshells incorporated into the compost. I never discard eggshells now without adding the crushed shells to our compost pile. Good luck with battling your snails! That is what I understand as well--and Ritz--our duck loved them!!! The eggshells also add nutrients to the soil once they get worked into the soil so they are good for that also in addition to warding off snails. The snails would have made good duck food! I will have to try eggshells! We never had them while we had ducks--but sadly, we do now! Glad you enjoyed reading this article. I will bet that your friend's chickens are happy getting to feast upon snails. That was really interesting to read Peggy. A friend of mine feed snails she gets to her chickens. I am happy to know that you thought that this information about combating snails was worthwhile. Thanks for your comment. 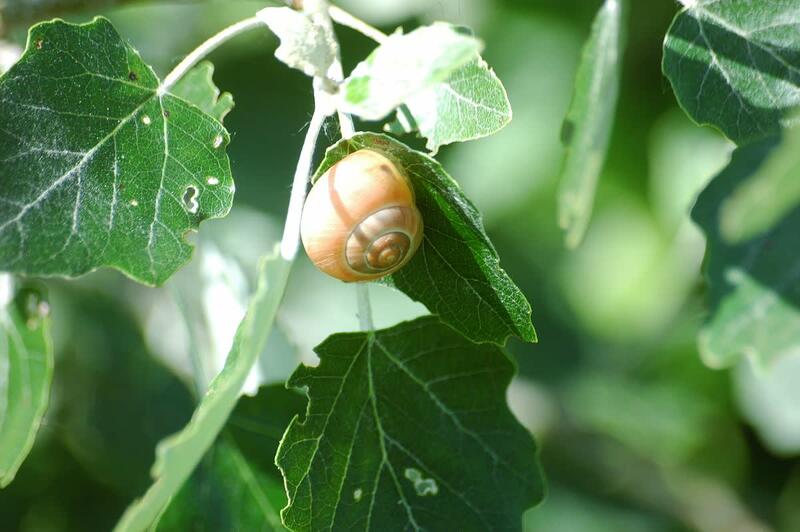 Very interesting information and useful tips to control snails from rampaging one's garden. As they say "health is wealth" so take comfort in that. At least you know what to do with any leftover or even stale beer. Ha! I like the beer idea, as no longer drink it. worst luck. Not the same when being out socializing anymore. But hey health is more important. I am sure your fast forward videos of snails are fun to watch. As to combating ants...if you find a mound you can pour soda over it. The carbonation from sodas kills the ants. Are your ants inside or outside of your home? I like taking videos of snails and then turning the video to higher speeds. Cool to watch. I am sorry you are having problems with them. I am having huge problems with tiny black ants. If you find a cure for them I would love to hear about it! Great Hub! You are fortunate that your snails do no damage to your plants. I am glad to share the information regarding snail bait and the possible deadly effects it can have on cats. I will never use it again for that very reason although our cat Peaches is strictly an inside cat. Neighborhood cats who roam could be affected. Appreciate the good wishes of angels, Patricia. Lucky snails...death by beer!!! I have lots of snails but they do not seem interested in my plants...they must be a different variety. But I was glad to know the tip about the commercial product you used that almost caused the demise of your kitty...I have both an inside kitty and an outside kitty and the outside kitty is an old lady so I was be very sad if she died from something such as that. 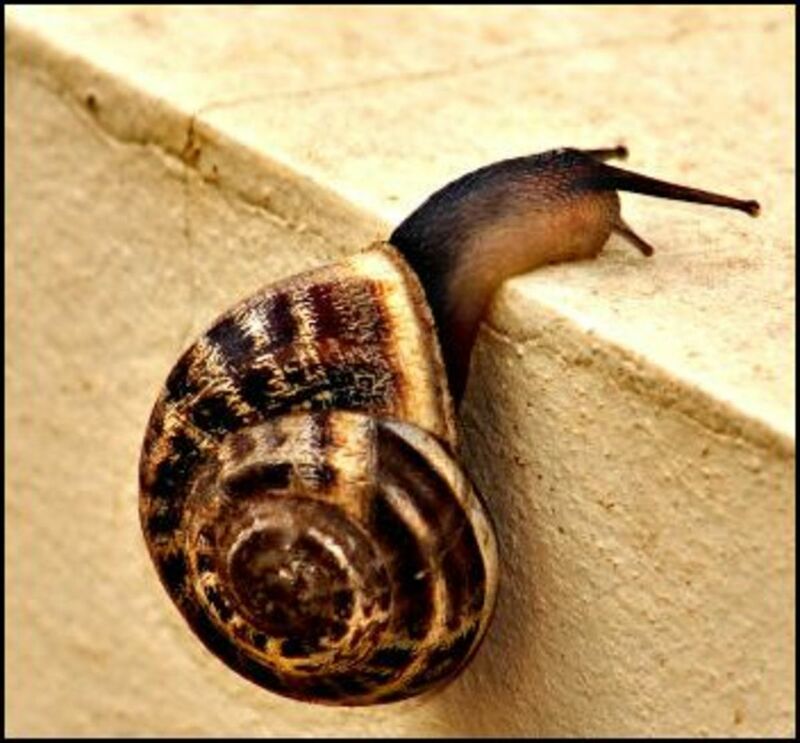 Most gardeners would rather not have snails in their gardens because of the damage they do. Glad you found this to be informative. Salt will definitely kill snails but it can also kill or adversely affect other vegetation which is why I did not mention it. When we had a chain link fence while living in Wisconsin we used rock salt under the fencing to kill weeds. It worked very effectively for some time! Good luck handling your snail problem. You will be amazed at how many snails you can catch with the beer method. 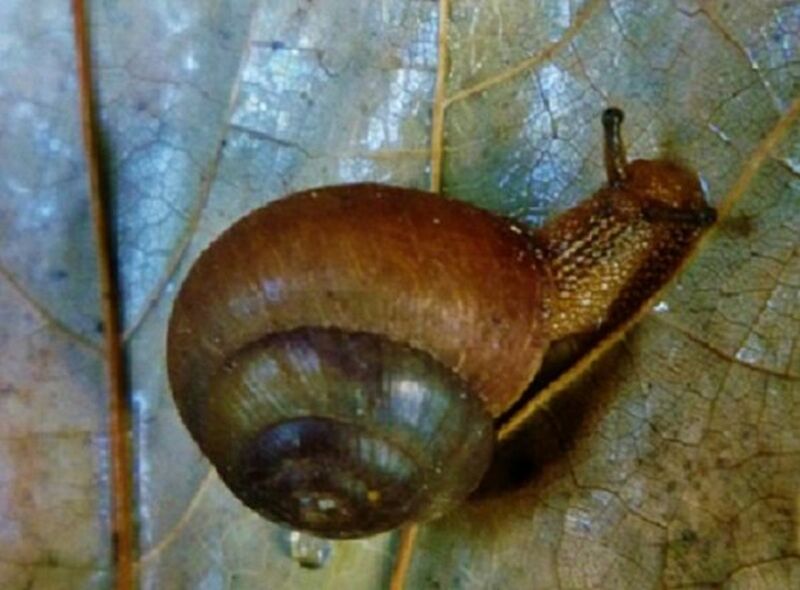 I find it interesting that snails are mainly found in the Miami area of Florida. I would have thought that they would be prominent in most of the state. Nice to know! They certainly can be a nuisance or even worse! No, thank you. No gastropods for me please. Snails are my problems this month. They are infesting my garden. I am eliminating them with salt as what I have learned from my hubby. Most of them are dead but there are still some that eat my Pandikakak plant. I have to try this beer method soon. Thanks for sharing this hub. Interesting, useful, informative and we'll done. Happy weekend Peggy. This is the most interesting article I've read on snails. I tasted them once and found them not to my taste. 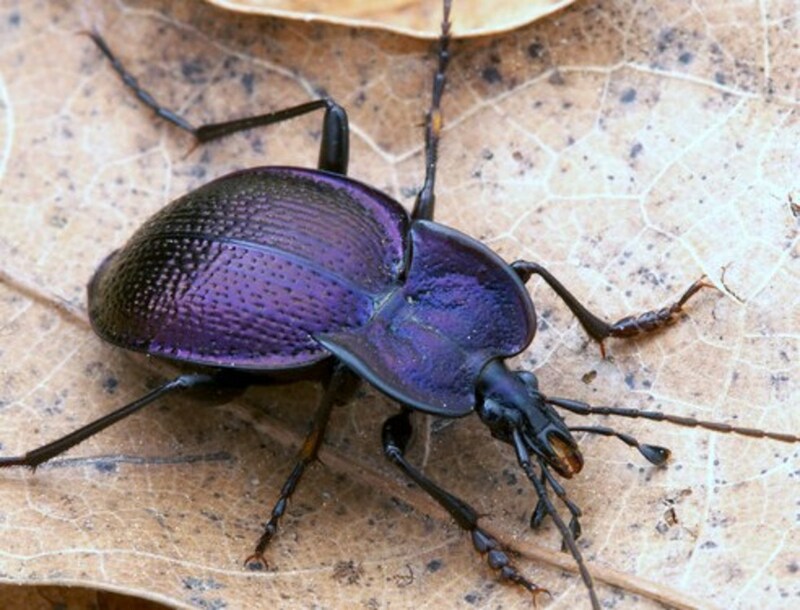 Here in South Florida the larger ones are a nuisance but they are mostly in the Miami area. Yes that African Giant Snail is huge, isn't it! Glad you liked this information and thank you for sharing. What a super-great piece this is on gastropods! I've heard of people eating snails...but no thanks just the same. :) Fantastic photos to add to this presentation. Can't get over the size of the African Giant snail. Thanks for the information Peggy. Doing some sharing for this hub. Yes...we have slugs also that can get good sized. You should have some relief by using the DE and the eggshells. That African giant snail is amazing in size. Glad we don't have that kind in our garden! Ha! Yes snails and slugs are all gastropods and some people do enjoy eating them. After looking at the video of how to prepare garden snails, I think I will just up my efforts in repelling them instead. 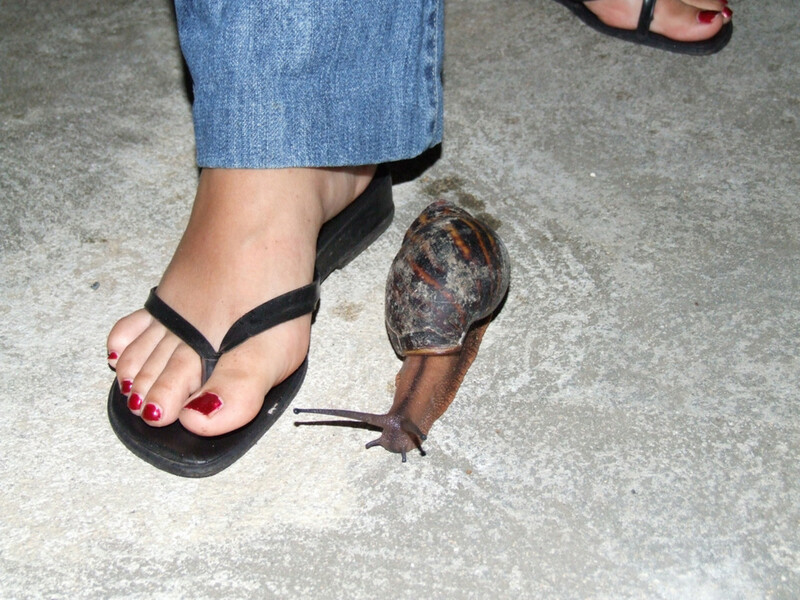 I can't get over the size of that huge booger of a snail the size of that lady's foot! Sometimes I feel like the slugs in my garden must be that size. I will have to try the solutions you suggest, with egg shells first. I do have DE and will try that as well. wow, I didn't know that snails can be consume. I have never had any snails as a meal in my whole life. It sounds slimy and yucky but the muslims love snails.